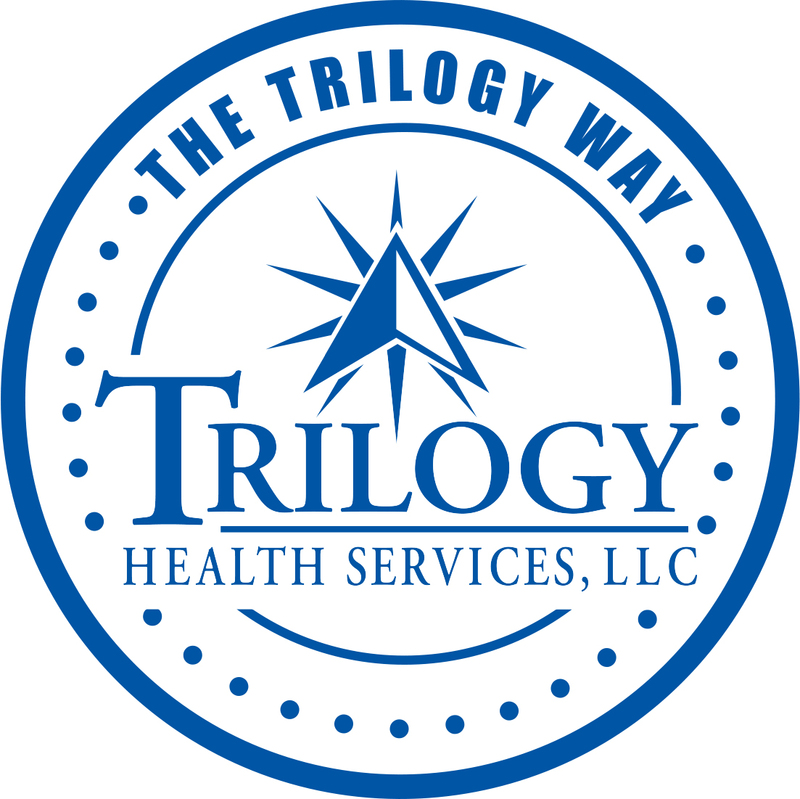 Indiana Wesleyan University (IWU) has signed an agreement with Trilogy Health Services to give full and part-time employees a discount on most of Indiana Wesleyan’s adult degree programs. IWU will offer all full and part-time employees of Trilogy Health Services a 10-percent tuition discount on most of the private university’s online programs or on-site classes at one of Indiana Wesleyan’s education centers in Indiana, Kentucky, and Ohio. The discount does not apply to any classes taken at the private, Christian university’s residential campus in Marion, Indiana. NOTE: Not all IWU degree programs are eligible for this discount. Please visit https://www.indwes.edu/adult-graduate/programs/ for a full list of IWU's program offerings. The Indiana Wesleyan University Financial Aid Office provides access to all students and offers financial aid in the form of merit-based scholarships, loans and grants. Over half of all Indiana Wesleyan University students use some form of financial aid to finance their education. For the 2013-2014 academic year, Indiana Wesleyan University provided more than $146 million in federal, state and institutional financial aid to its eligible students. For assistance with financial aid, contact the Office of Financial Aid at ​800-621-8667 option 4 or visit https://www.indwes.edu/adult-graduate/financial-aid/. While IWU will make it a priority to make students aware of available tuition discounts during the enrollment process, it is ultimately the student’s responsibility to notify IWU should they become eligible for a discount once enrolled. Tuition discounts are not automatically applied. Students must fill out and submit a discount application and proof of eligibility to Adult Enrollment Services N&Gdiscounts@indwes.edu in order to receive a tuition discount. Tuition discounts may only be retroactively applied back to the beginning of the student’s current Financial Aid period, or equivalent for those students not utilizing Financial Aid.